What do we offer and how much does it cost? 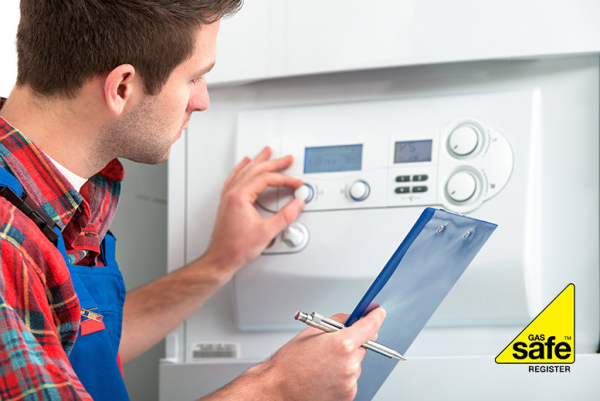 Based in Deal, Evertec Plumbing and Heating offers expert plumbing for your property. We have a team of qualified, proficient engineers who not only work to a fast, friendly pace, but offer competitive, cheap prices, whatever your needs. Evertec are Gas Safe Registered and Trading Standards Approved. Keep up to date with Evertec by following us!